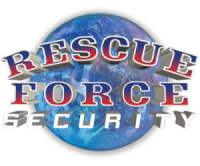 Rescue Force Security is a consultative, mature organisation founded in 1991. It is our mission to provide customers with exceptional service, transparency and integrity from our employees, who embrace these values every day. 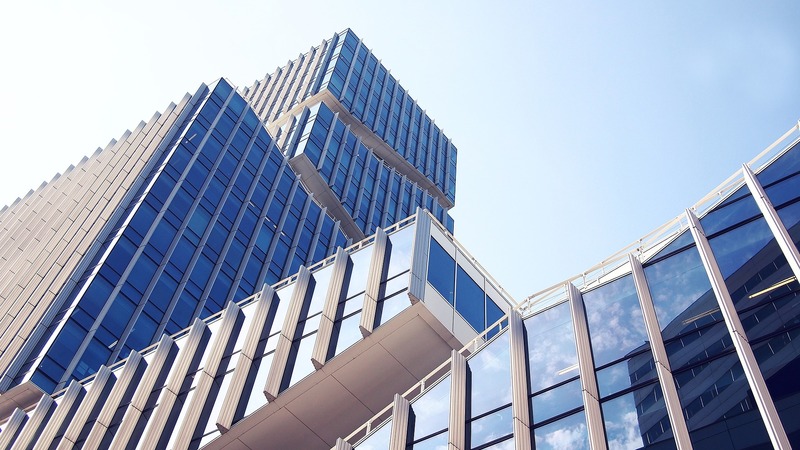 Reach out to our office so one of our consultants can come to you and analyse your security needs.